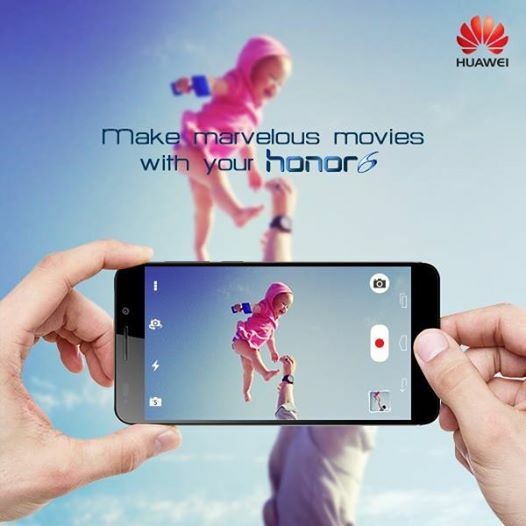 Make marvellous movies with your #honor6! ← Bangalore Then And Now! !